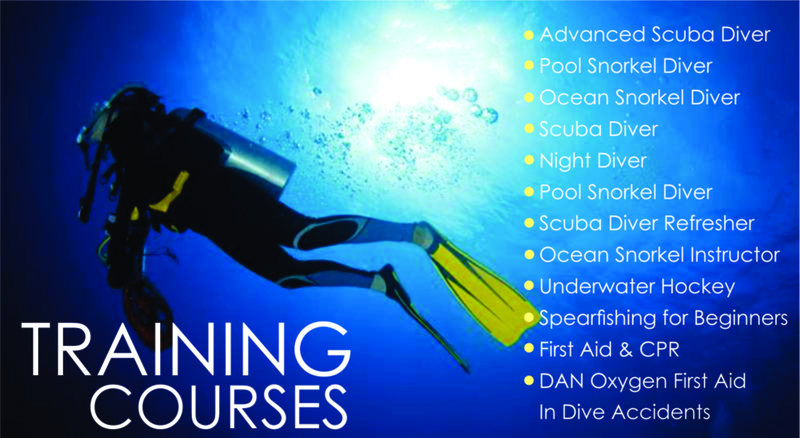 The Australian Underwater Federation - Queensland offers training in a number of dive related areas. 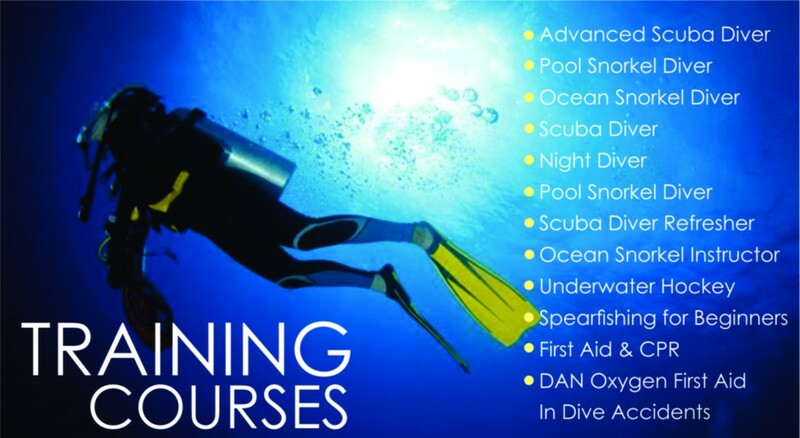 The Department of Sport and Recreation Queensland has sponsored this program which enables Queenslanders in remote and rural areas to experience Snorkeling, SCUBA, Underwater Hockey or Spear-fishing free of charge! Training is often subsidised for member clubs of the Federation. The Coaching and Training commission is involved in the "Have a Go" program.